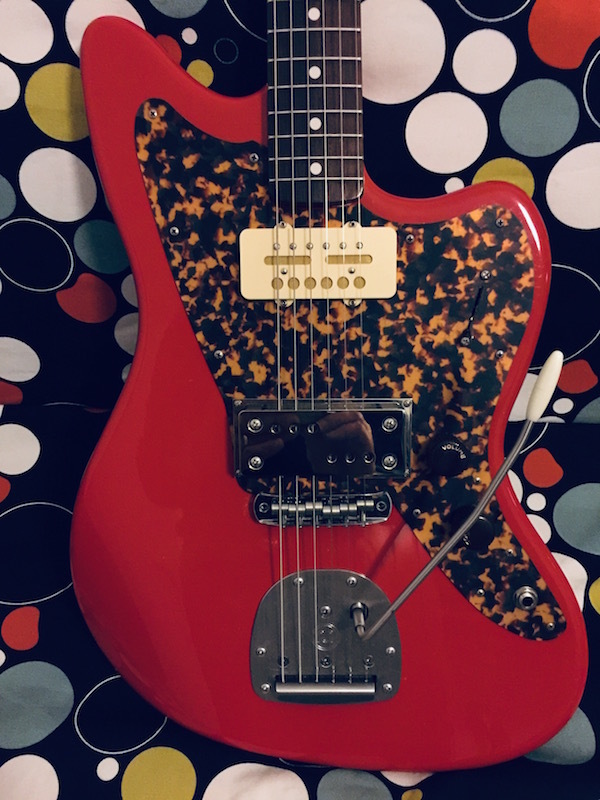 As I had no luck finding a Coodercaster in Europe I decided to build one myself. Nice choice of bodystyle the offset/Jazzmasters or whatever are very much in vogue. 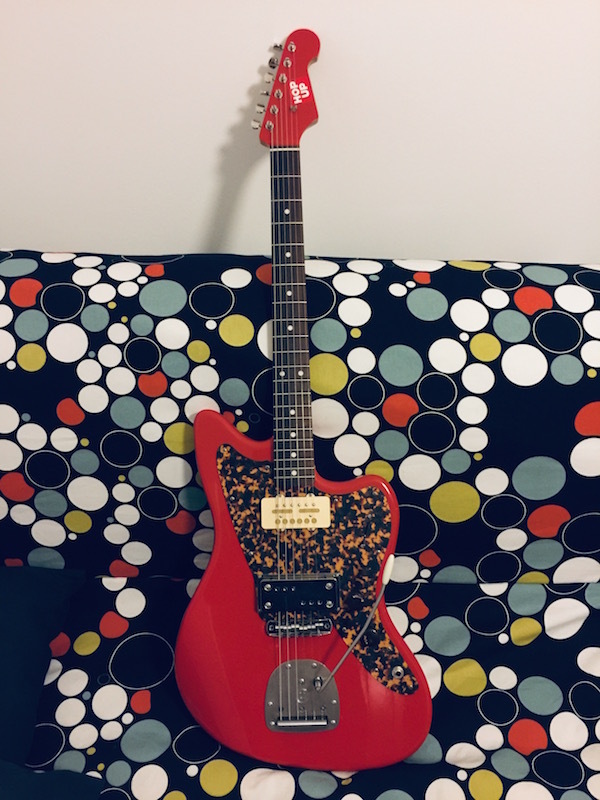 I have a couple of firebird style bodies awaiting there birth as guitars, one will be much like a tele in configuration and one has a valco pickup awaitin….. 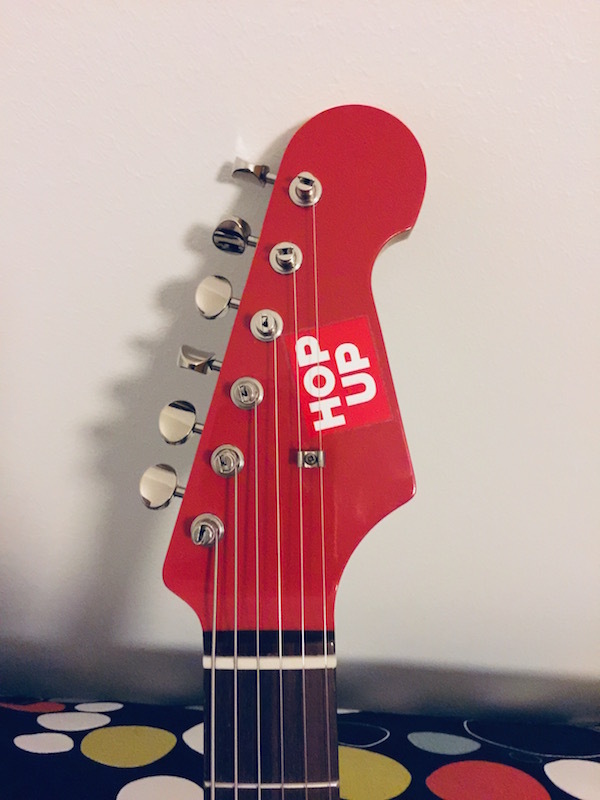 Your red HopUpCooderOzarkMaster machine looks great. I am sure it sounds as good at it looks. I have recorded with a Swart STR and they are very nice amps. I like most small valve/tube amps that I use.